Boulder native Bill Reynolds has the good fortune and health to ride his bike the long way every day to the W.W. Reynolds Companies offices in downtown Boulder. He attended Boulder schools including Boulder High where he played David in Thornton Wilder’s “Our Town.” He was elected “Head Boy” in his senior year. Bill graduated without distinction from the University of Colorado in 1960 with a B.S. in business. After college, he served his country as a naval officer for two years active duty aboard the USS Bennington (CVS20). He really enjoyed his shore leave in Hong Kong and Yokosuka. He formed Reynolds and Company in 1966 after selling houses in Denver for Moore Realty. His company sold residential real estate in Aspen … between powder days and hanging out at the Red Onion. Bill still owns his first development project, a 6,000 square foot plumbing warehouse, built in 1970. Over the ensuing years, the Reynolds Companies have been involved in developing and owning over 3 million square feet of commercial properties. Currently the Reynolds properties in Downtown Boulder total 600,000 square feet and their management portfolio contains 3 million square feet and 440 tenants. Bill has served his community as a member of the Board of Directors for the Boulder Chamber, the Boulder YMCA, and the Board of Trustees for the Boulder Community Hospital Foundation. He was a founding member of the CU Real Estate Center and served as President of the Center as well as the first president of the University of Colorado Real Estate Foundation. 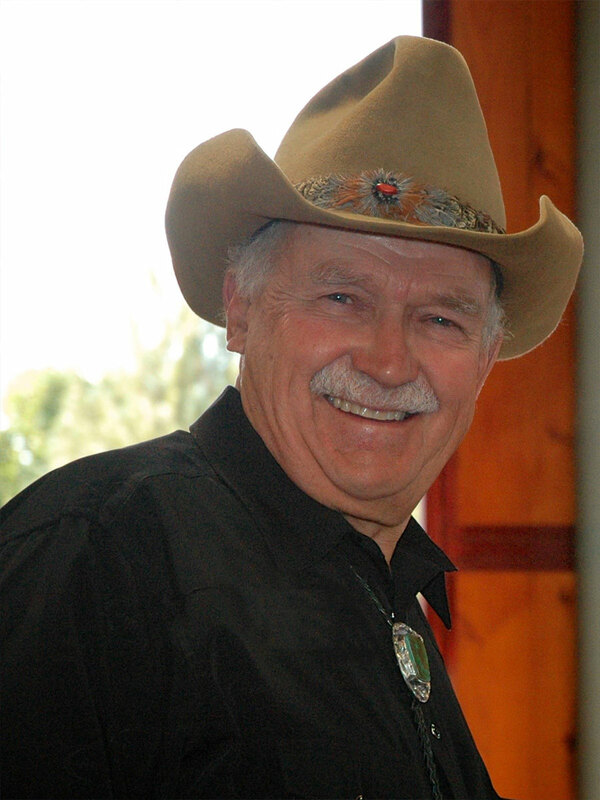 Bill particularly enjoyed serving as vice-chair of Patty Limerick’s Center of the American West and remains on the Board of Directors. Currently he is a member of the Boards of Directors of the Neenan Companies and the Newton Running Company. Bill has been an active ULI member since 1977. Bill and The W.W. Reynolds Companies have been honored twice as NAIOP’s Colorado Chapter Developer of the Year and most recently, Bill was honored with NAIOP’s Lifetime Achievement President’s Award. Bill is proud of the changes he’s made to Ft. Collins and his home city of Boulder. He smiles and feels good to see his developments being used profitably and enjoyably by others. Bill and his wife of 48 years, Jane, and dog, Thomas Jefferson, reside in Boulder along with their three children and five grandchildren.